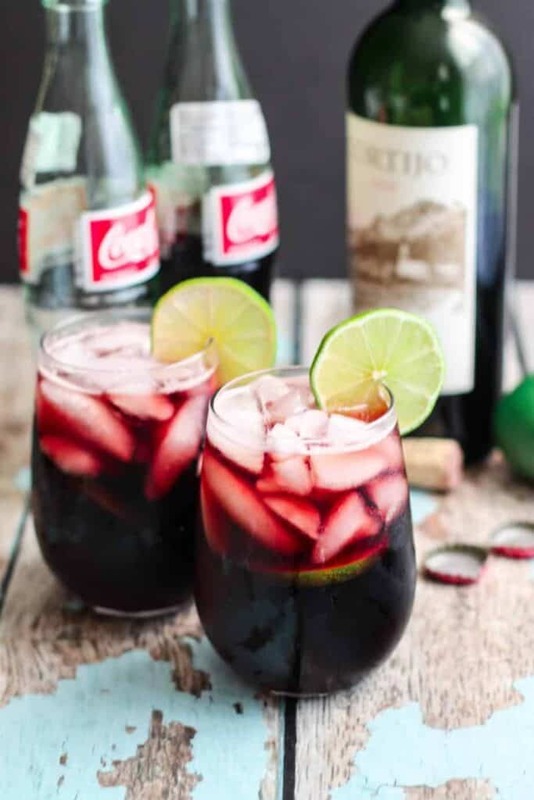 The Kalimotxo Cocktail comes together simply enough, just combine red table wine + cane sugar cola + a squeeze of lime juice for a refreshing, super easy cocktail. I was flipping through a couple of cookbooks earlier this month and came across this recipe again. 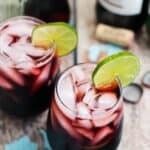 It’s the Kalimotxo cocktail. The Internet tells me that the Kalimotxo is popular in the Basque region of Spain. So, there you go. There’s that. AND! 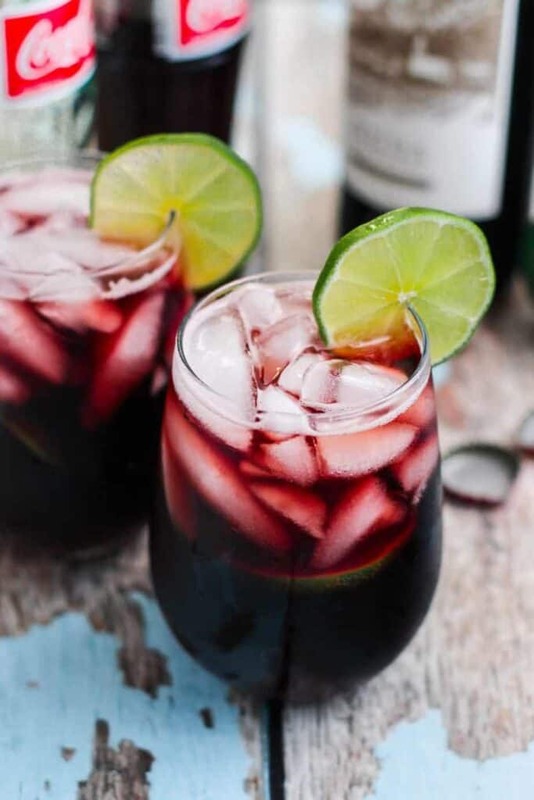 A Kalimotxo is composed of… wait for it… red wine and soda! I know that this combination may sound strange, but trust me! 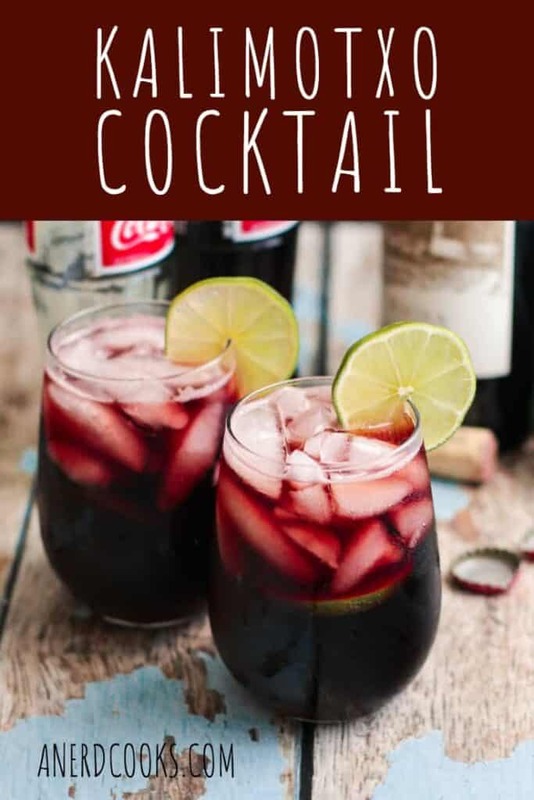 I’m telling you, this drink is like sangria, but perfect for lazy people. Two ingredients (three if you count the lime juice) poured in a glass over ice and you’re done. Because the ingredient list is so short, you really want to make sure that you’re using the correct ingredients. For the wine, you don’t need to use anything fancy. A cheap to moderately priced red table wine (I used a Rioja) will suffice. But for the soda, make sure you grab something that is made with cane sugar and not high fructose corn syrup. Have you ever had the Coke that’s made in Mexico (affectionately called MexiCoke)? It tastes SO much better than the stuff that’s made in the U.S. I’d go for that. It’s pretty widely available in regular grocery stores. 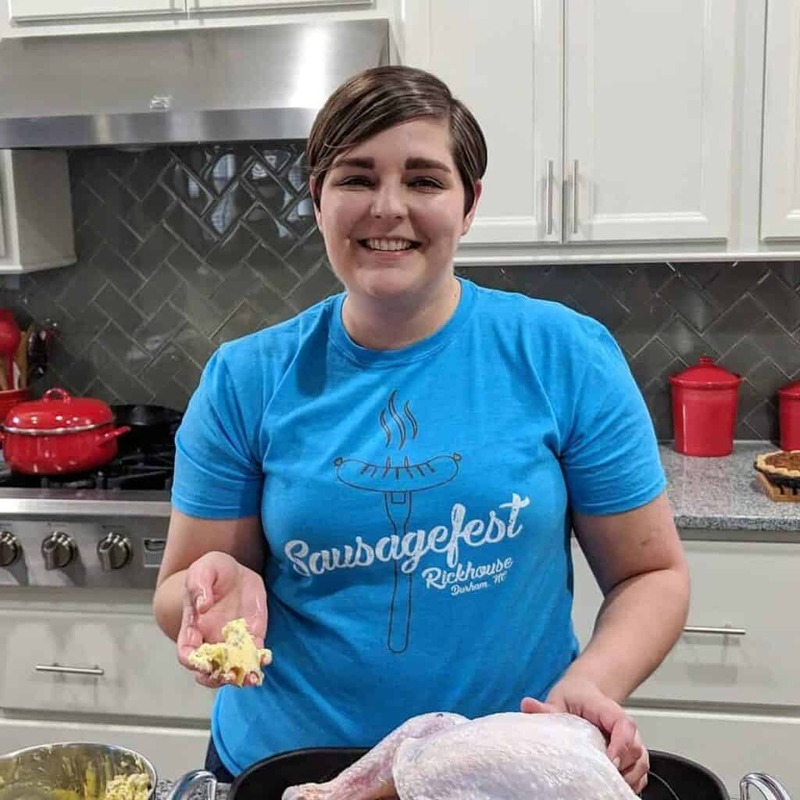 This recipe comes from the cookbook Over Easy: Sweet and Savory Recipes for Leisurely Days, by Joy Wilson (aka Joy the Baker). Over ice, fill a glass half full with wine. Top with soda and squeeze a lime wedge. Garnish with another lime wedge if desired.